Westminster is the seventh most populous city in the state of Colorado and ranks as the #2 most densely populated city in Colorado (behind only Dupont who only has a population of 247.) Yet what is that sets it apart and is the overall best reason to be here? Westminster’s extensive trail network and open space system. Reason #5. Situated on the growing Denver-Boulder corridor, Westminster has easy access to either metropolitan area, and the great views in between. A straight shot up or down the 36 gets you where you want to go. Reason # 4. The Thrills. – Not one but two Amusement Parks so close. And add to that one of the Nation’s largest water parks and the thrills just keep on coming. Lakeside Amusement Park and Elitch Gardens Amusement Park are calling to thrill seekers everywhere – So fun, so close. If splashing around all summer is more your thing, Water World, on 64 beautifully landscaped acres is for you! Opening in 1979 with the first two water slides in the state of Colorado, they now have 46 water adventures, and have been rated as one of America’s top ten water parks by the Travel Channel. Reason # 3. Westminster is the place for fun; offering the unique experience of interacting with more than 1,000 live butterflies living in an indoor rainforest. The Butterfly Pavilion and Insect Center is number three on our list because visitors can also tour the insect exhibit, a real hands-on learning experience. Reason # 2. Westminster Castle; our own stately landmark – How can you not be intrigued by this wonderful piece of architecture at West 83rd Avenue and Federal Boulevard? In 1891, construction began on the Westminster Castle, which was to become “The Princeton of the West”. By 1911, the town had incorporated and was renamed one final time to Westminster, in honor of Westminster University. Reason # 1. The Westminster Trail System – ah, a walk in nature at its finest, no matter what the season. – Or because of the seasons, always refreshing always gorgeous. The highlight of the trail system, Big Dry Creek Trail extends approximately 12 miles. Other trails parallel the Farmers’ High Line Canal, Walnut Creek, and Little Dry Creek. 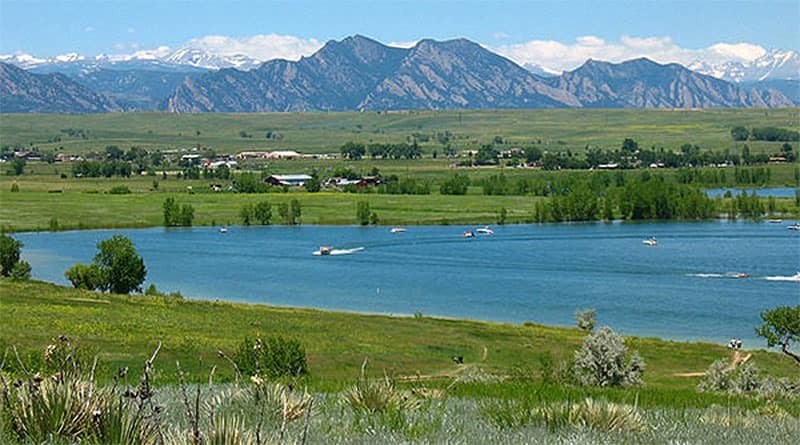 Plus Westminster has preserved large expanses of land in the Standley Lake Regional Park, the Westminster Hills area, and various sites which reflect the city’s history. Mercedes-Benz of Westminster invites you to swing by and meet our friendly and knowledgeable staff members. We go to great lengths to make sure every customer is satisfied. Through accountability, we hold ourselves to the highest possible standard of customer service and customer loyalty. 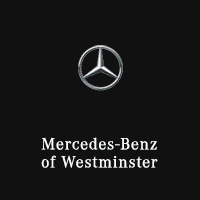 We are proud to be the Mercedes-Benz dealership of choice located in beautiful Westminster, because we and Westminster have that “something extra”.